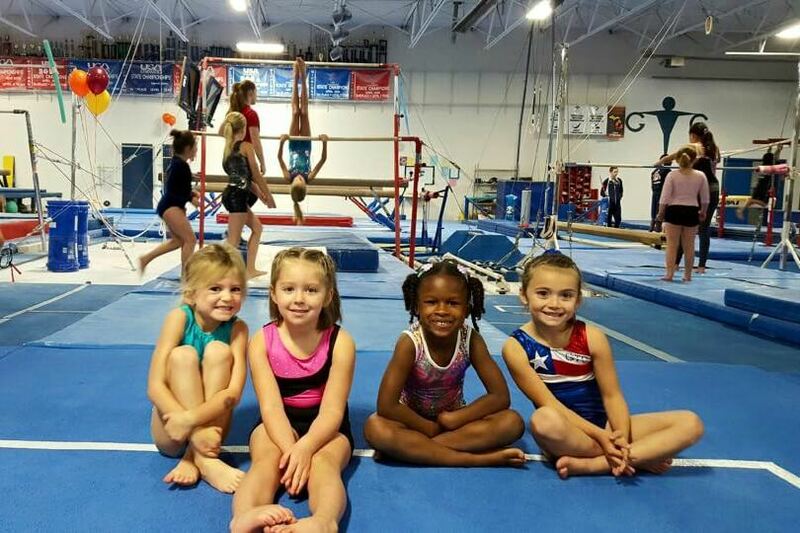 We are a gymnastic training center that provides instruction for children 12 months to teens. We offer preschool, recreational and Junior Olympic Gymnastics for boys and girls. GTC is safe, enthusiastic and fun place to learn and grow.